In the last weeks I often got mails from visitors who were concerned about their safety when entering sensible data, like credit card numbers or passwords. What they did not know: The payment information was always safe and transferred via an SSL encryption, but no one could see this, as payment information was entered in an iframe and, the bad thing, with an iframe there was no green lock in the URL bar. It is painful to have to explain this to ingenuous people, because normally it should be clearly visible to customers that their data is safe. I had one simple excuse for that: Both websites, fussphantasie.de and cc-feet.com are hosted on my own rented server. 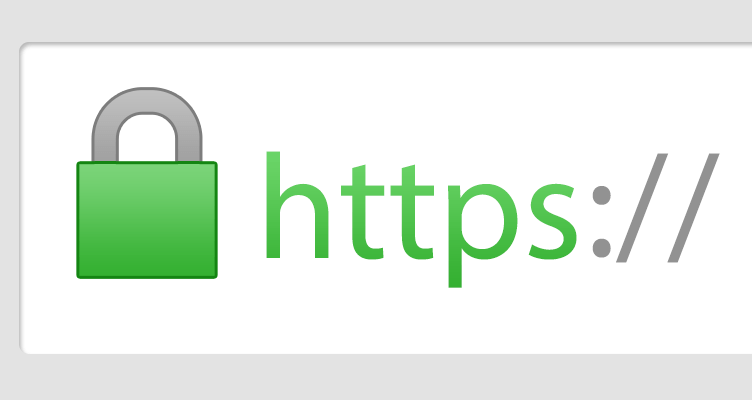 Months ago it was not possible to get an SSL certificate for both domains, only for one. At least my provider did not offer this at that time. Thanks to Google’s pressure to get webmasters to a secure SSL (https) switch, those providers moved and finally they made it possible for me to install two separate certificates on one server. Halleluja!